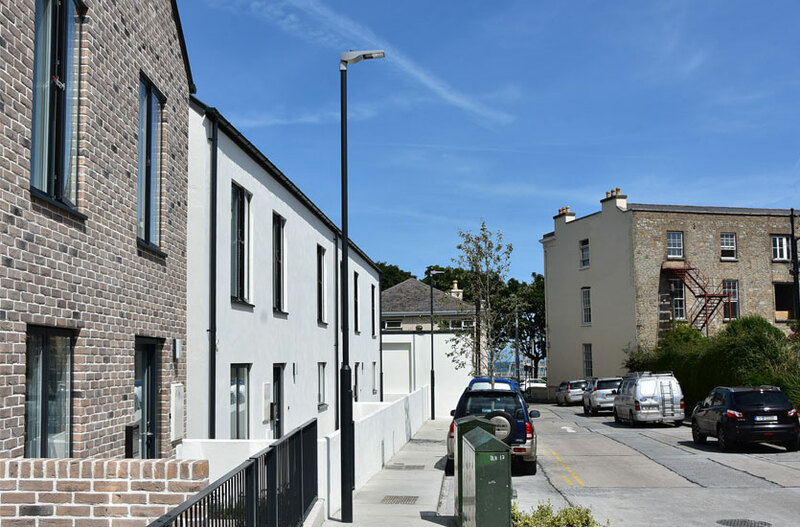 The Dun Laoghaire areas of Georges Place and Kellys Avenue have seen substantial redevelopment with new housing and new lighting. The new LED Street Lights supplied are ideal for Residential roadways. VeeLite provides lighting that meets Local Authority and public roadway standards. This applies to the Street Lights themselves in respect of technical features such as IP ratings, life expectancy, warranty etc. It also applies to the lighting levels achieved. 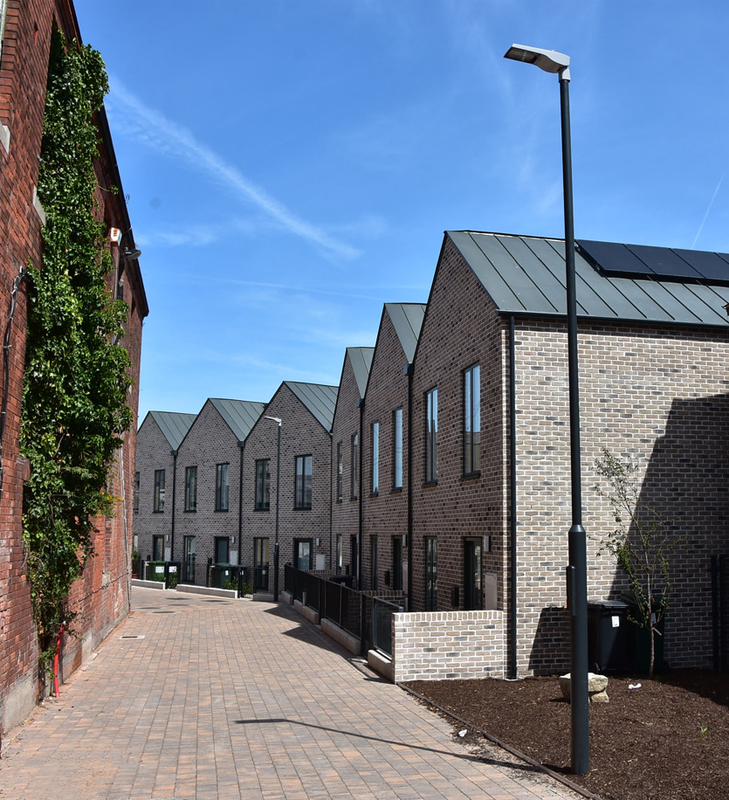 VeeLite can offer photometrics to Local Authorities or Lighting Designers, or we can provide the calculations ourselves and are qualified to design the correct solution which will meet Local Authority requirements. 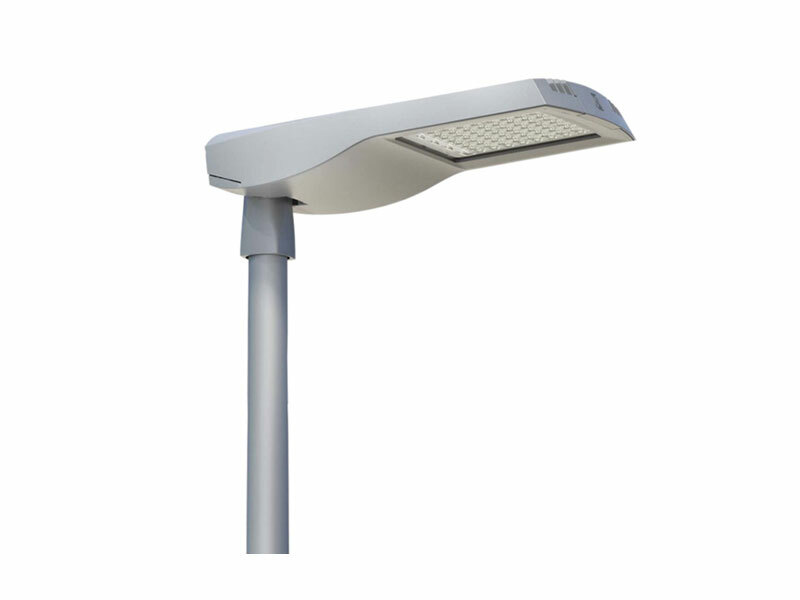 On the Streets above, the LED Street Light in use is VeeLite’s Tech Series. Please click for other Residential Roadway options.